Indie Dyed by me with acid dyes (Dharma and Greener Shades). This yarn is seriously soft, I do not lie. Hand wash cold (or gentle cycle cold), dry flat. I received the reading extremely quickly. I asked a general question. My reading described my current situation and feelings exactly. I am very impressed. I will definitely purchase from this shop again. 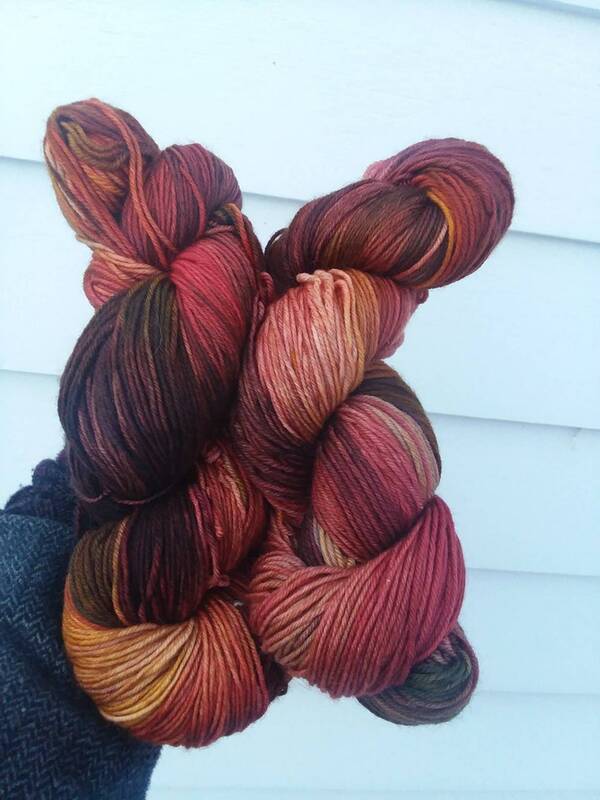 This yarn was perfect in a fade I was making. Soft, beautiful!